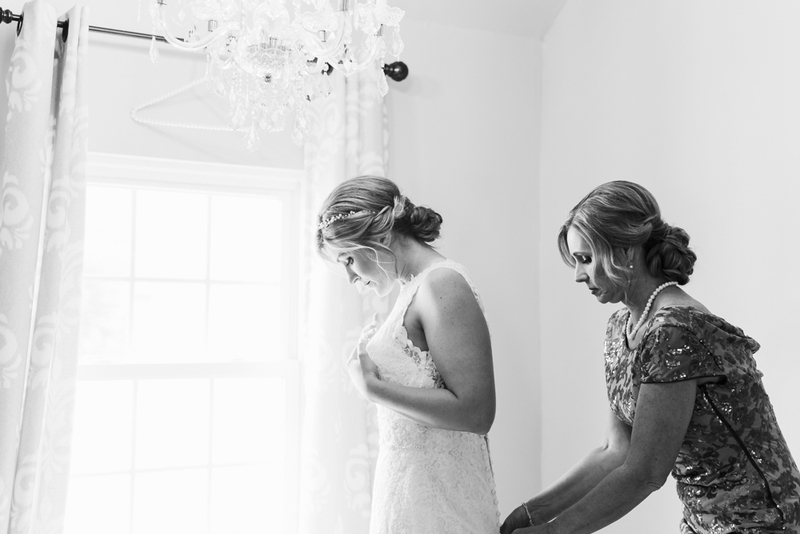 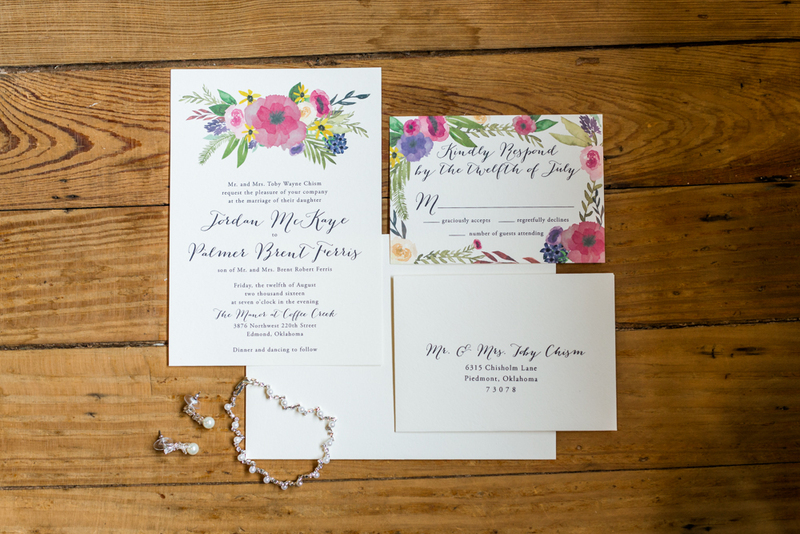 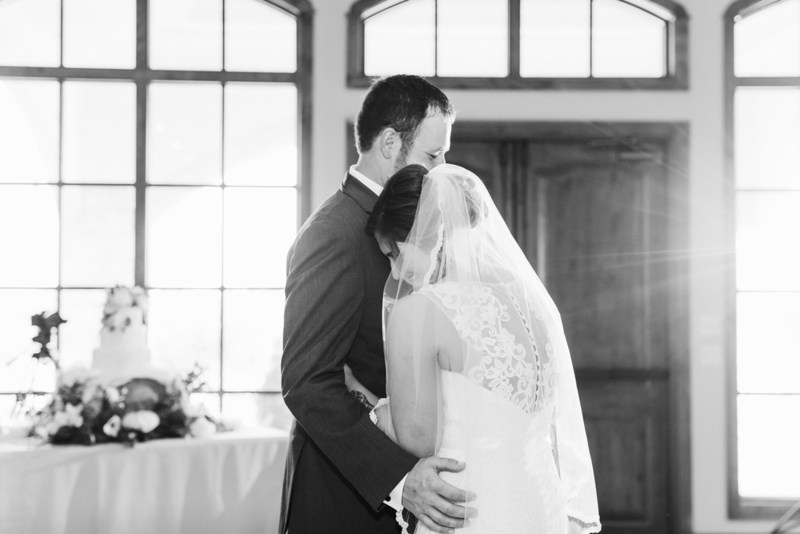 Elissa & Jay were wed on a beautiful day in May. 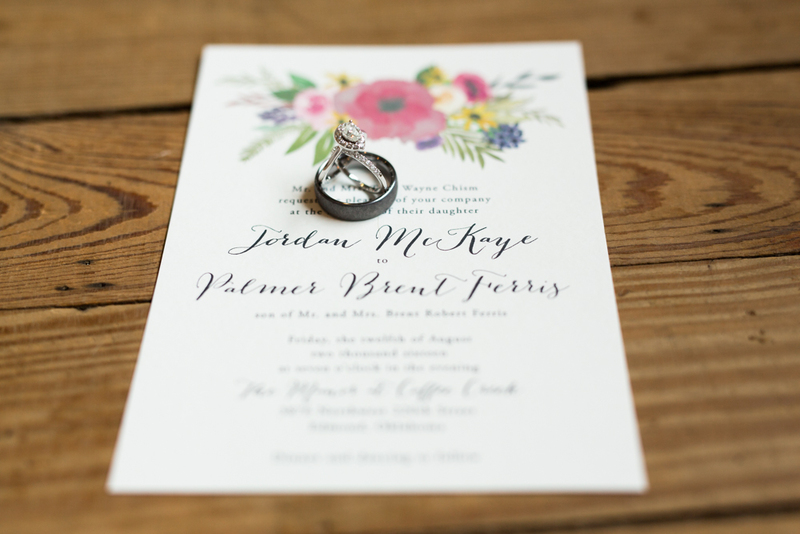 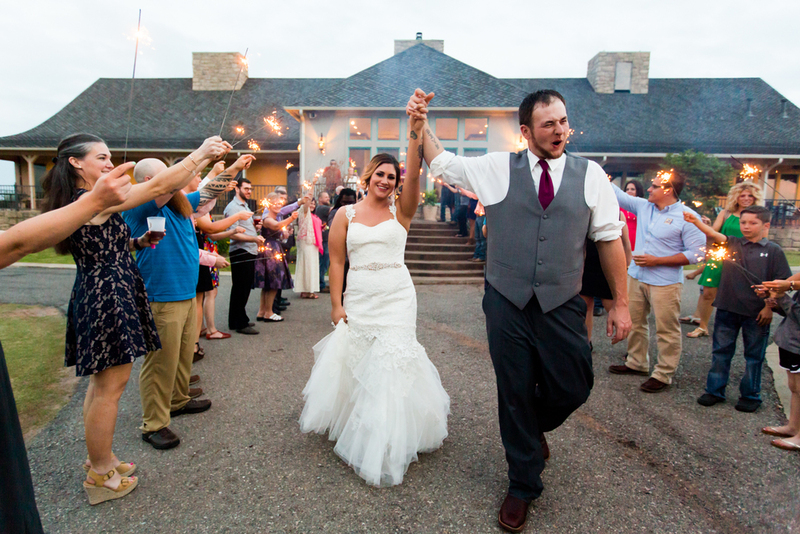 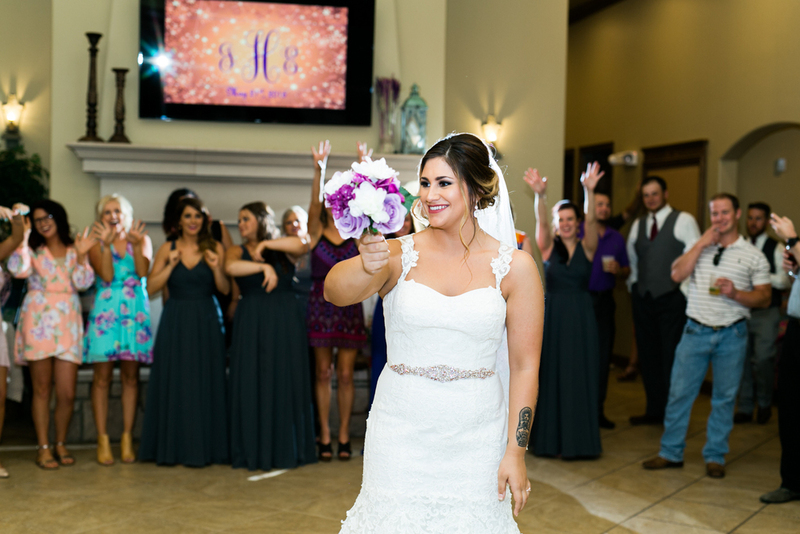 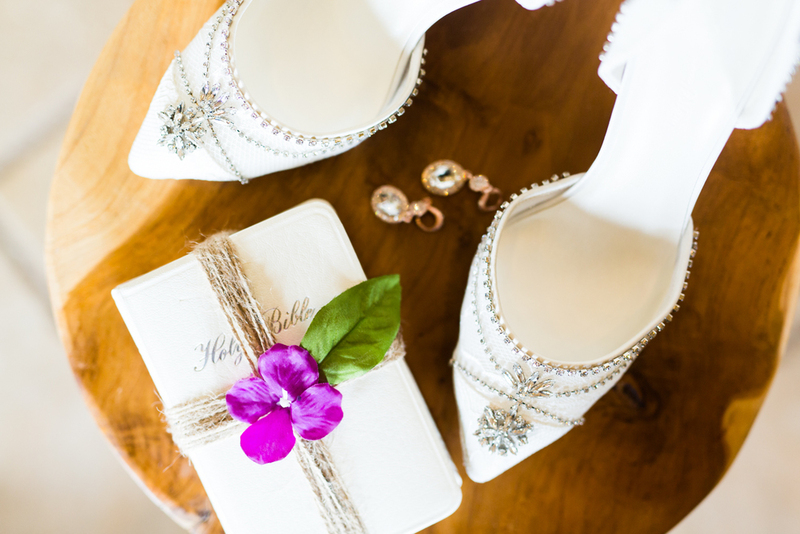 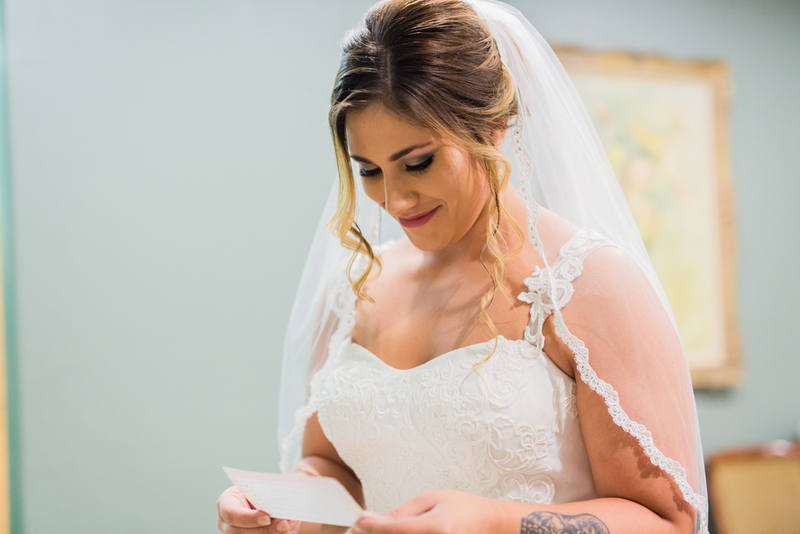 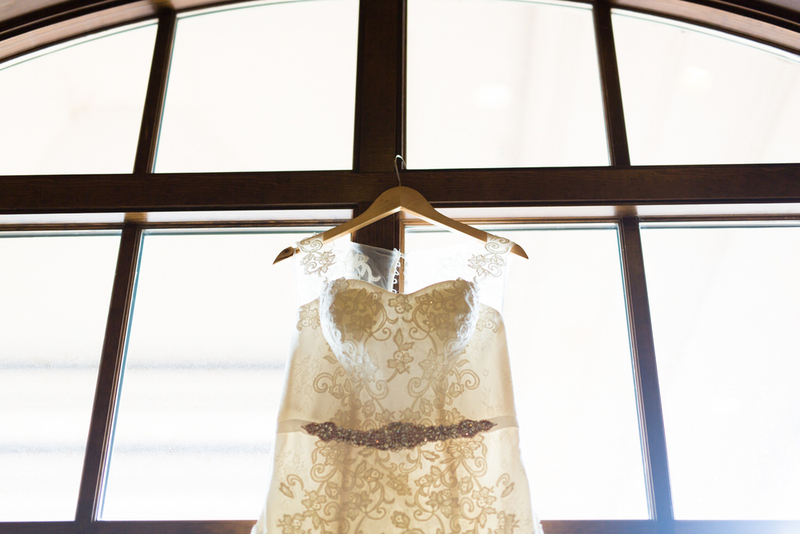 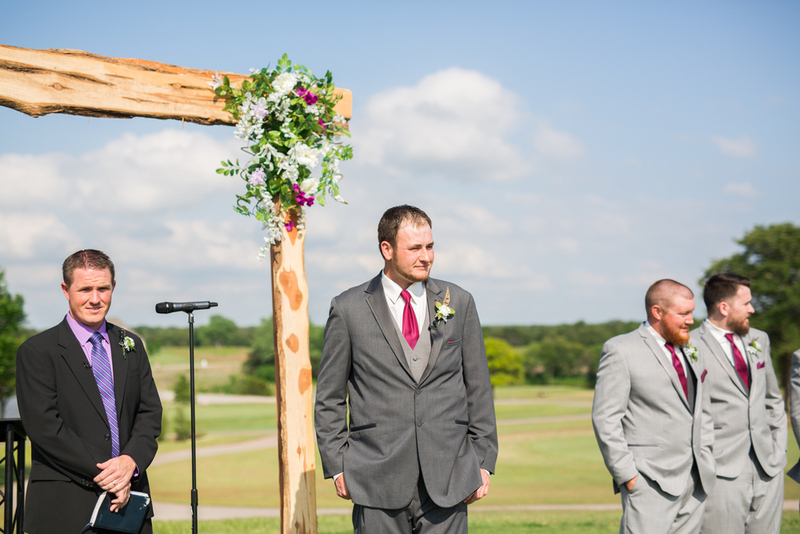 Their wedding took place at the gorgeous Winter Creek Golf and Country Club in Blanchard, Oklahoma. 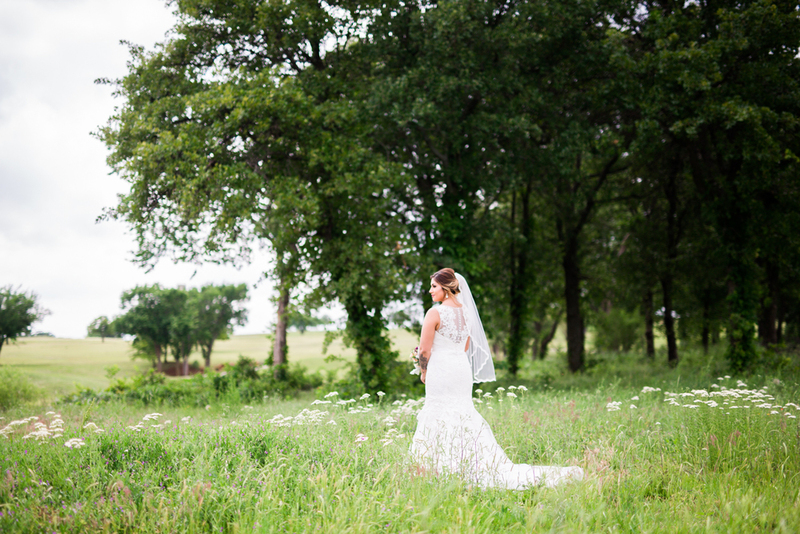 As I was driving in, the fields were covered in wild flowers and I immediately got googly eyed. 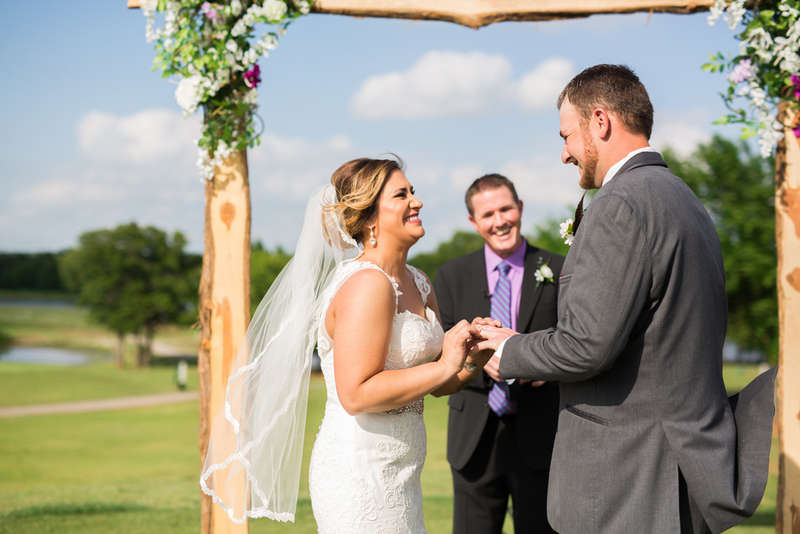 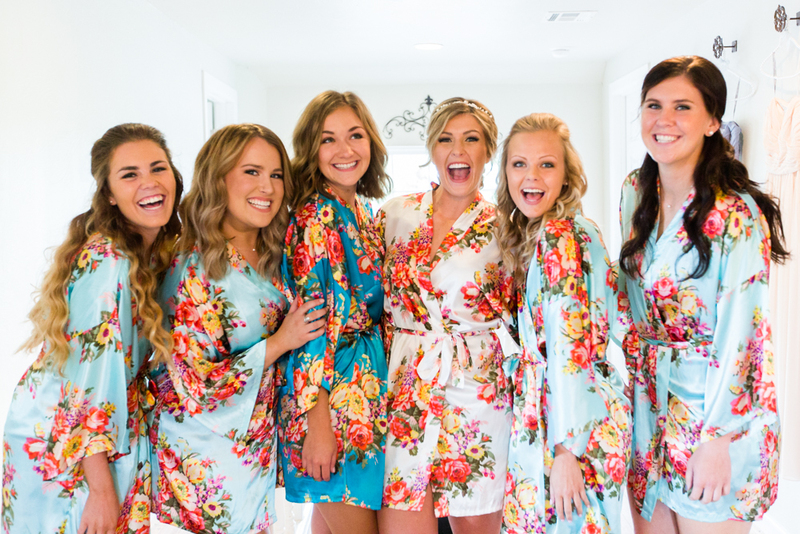 When it came time for the ceremony, the blue sky was filled with white fluffy clouds that created an absolutely perfect backdrop for their "I dos." 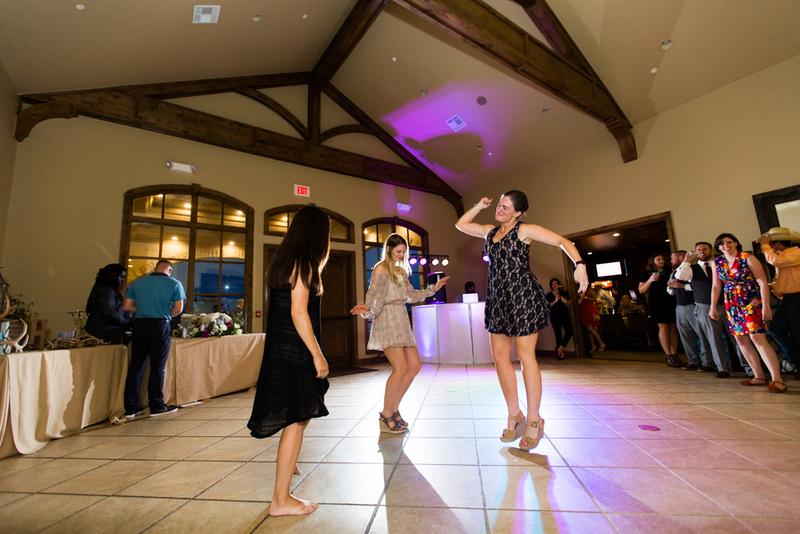 They danced the night away surrounded by their friends and family and became the most adorable family of three. 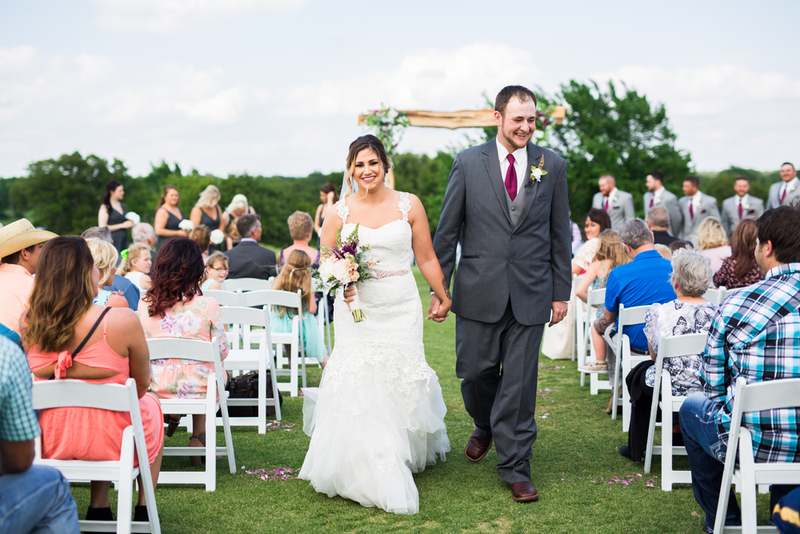 Congratulations, Elissa & Jay!